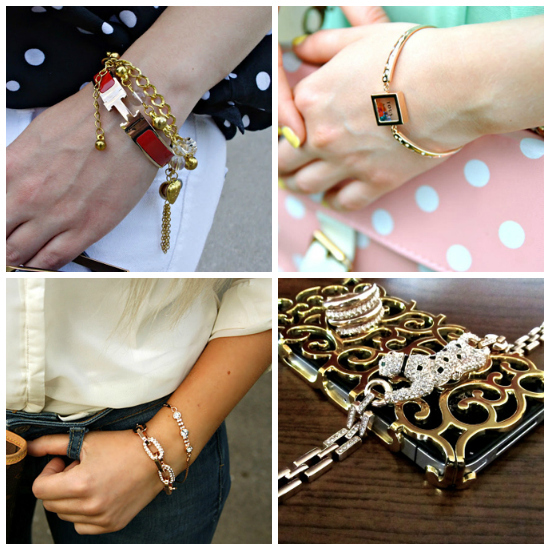 LBD & ONESIES - A Lifestyle Blog: Bellast x LBD and Onesies Jewelry Giveaway! Bellast x LBD and Onesies Jewelry Giveaway! 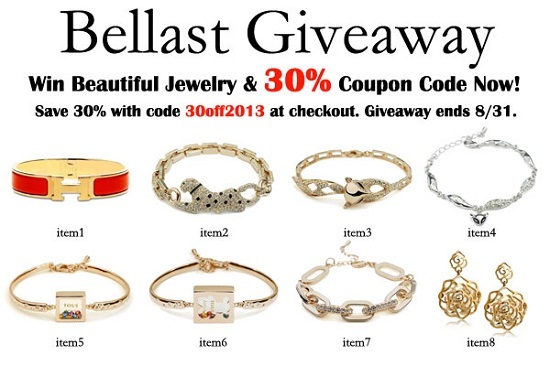 My fave jewelry store, Bellast, is having a huge giveaway for all of you! They have the most elegant and prettiest jewelry online (in my honest opinion) for such an affordable price. If you are not convinced with how gorgeous their jewelries are, here is a review I made featuring their products. Anyway, let's cut this short and head on to the good part! The giveaway will run from August 3 to August 31. Prizes will be shipped directly to the winners by Bellast.com. 4. Leave a comment below. Good luck, loves! And, stay fab! I would like to win item #1. I would like to win item 4. I'd like to win Item No. 2. Thank you so much! Wonderful jewelries.Thank you for the giveaway! I'd like to win Item No. 2. I'd like to win item #4. I would like to win #2 or #8. I would love to win the Item # 7!!! I want to win item number 7 ^^.